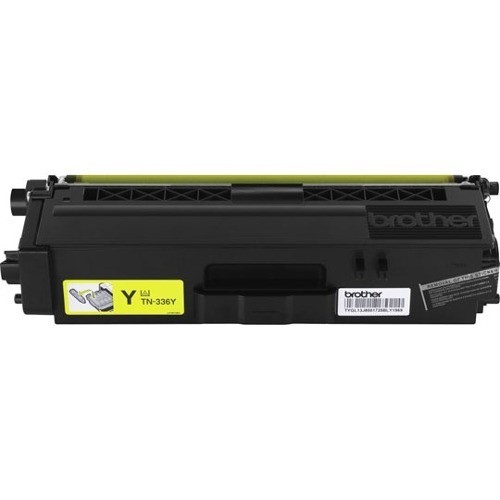 High-yield toner cartridge delivers high-impact color business printing in the Brother HL-8350 Series Color Laser Printers. 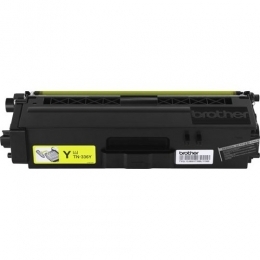 Spend less time replacing supplies and help reduce operating costs by using this high-yield, replacement toner cartridge. Cartridge yields 3,500 approximately pages.